In my view, the frame grabs at the bottom of Andrew's blog post tell the story. 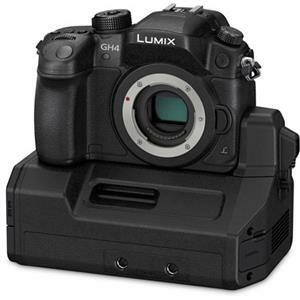 The reigning champ of micro-budget cinema, the Panasonic GH3 , seems to have been decisively dethroned (especially now that prices have gone back up to list ). The Blackmagic Pocket Cinema Camera - and even the Sony RX10 - were mere pretenders to the throne. But now, the king is dead - long live the new king!